At Visionworks, we work with some of the leading home technology brands for home entertainment, lighting, automation, security and more. 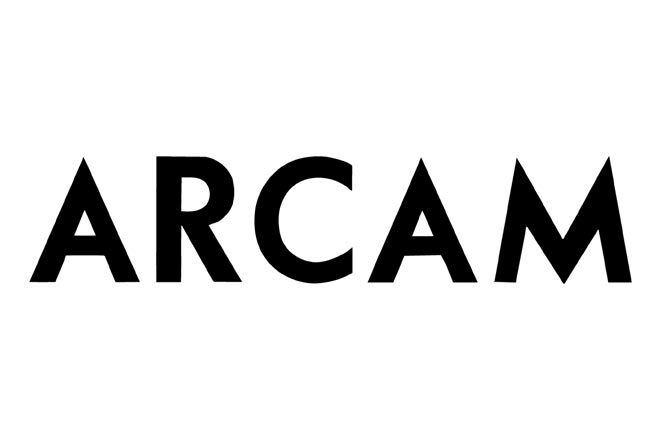 You can trust that we use state of the art technology from high quality, industry-leading companies including Meridian, CINEAK, Future Automation, Amina and more. See our full list of partners below. Whether on disc or as a digital download from the Kaleidescape Movie Store, Kaleidescape brings together all your movies in a visually stunning library making it beautifully simple to access and enjoy movies that truly matter to you. The power to transform any space with light is now yours, at the touch of a button. Control the light and shade levels in a single room or throughout your whole home using a hand-held remote, wall-mounted keypad, tabletop control, and now, your iPad or iPhone or Android. 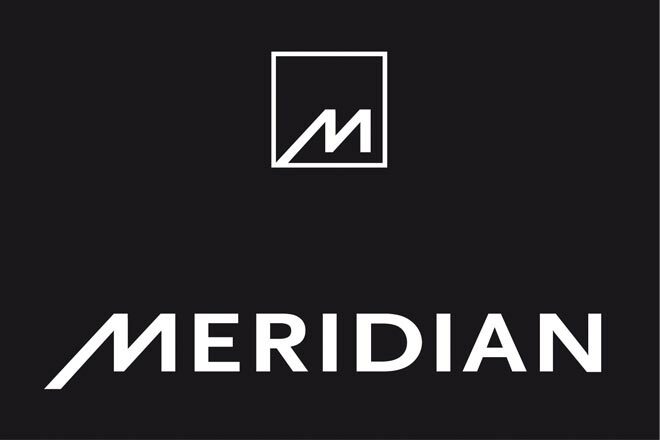 Meridian have been pioneers of the Hi-Res Audio experience for almost two decades leading the industry with award winning technologies and products that deliver superb sound quality. KEF has been at the forefront of loudspeaker design and technology for 50 years. Its technical expertise and innovative designs grace anything from discreet Custom Install Ci speakers to multi-award winning home theatre systems and class-leading, serious Hi-Fi stereo speakers. Rako is leading the way in providing state of the art digital dimming technology, providing innovative solutions to meet the needs of a diverse range of applications with lighting systems that are simple to use, creative, easily installed and cost effective. Aquavision created the world’s first waterproof television. Since then they have remained market leaders and offer an unrivalled choice of sizes, styles and finishes with an emphasis on innovative, future-proof technologies. RTI is a leading control systems manufacturer offering innovative, sophisticated, and user-friendly devices for professionally installed electronic systems. Since its inception, CINEAK has revolutionized the luxury seating experience through its passion for excellence in materials, construction, technology, quality, service and attention to detail. Created for the DTS Reference Theater at its European headquarters, Procella loudspeakers are the only loudspeakers purpose-built for HD audio formats. No visual compromise. No sonic compromise. Amina Invisible Speakers fill your space with brilliant sound. The market leader in entertainment furniture.